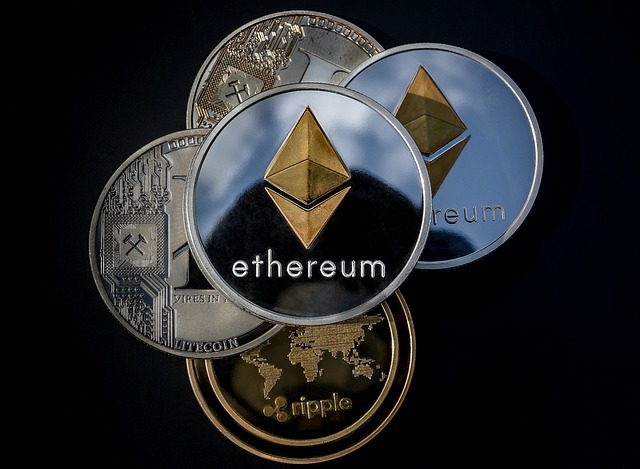 You want to invest money in ethereum and make some money then this article will teach you some basic information about ethereum. You came to this article that means you interested in cryptocurrency . In the crryptocurrency market, Bitcoin is the number one in the world but when it comes to second famous cryptocurrency, Ethereum gets listed the second position in the market cap. Before investing your money ethereum, you should know the basic information. This Cryptocurrency was founded vitalik buterin in 2013. He was 24 years old young Russian boy. He is also a programmer and writer. He created Bitcoin magazine before he founded ethereum. In 2013 he understood that cryptocurrency has a great future. That's why he dropped out his college and start working on the ethereum project. And he was successful in created his project. The bitcoin and ethereum might seem like same. But their project is completely different. Bitcoin is the cryptocurrency which was like money transfer system. But, Ethereum is not simply a cryptocurrency. They have their own software, which was created through coding language. Ethereum can be also used to create an application. it's an open source platform where developers make decentralize application. To buy ethereum you need an exchange. You may find many exchanges out there. I will suggest you coinbase. Because their method is easy to convert your local currency to into digital currency. You can also use Coinmama, Bitpanda etc. It's your responsibility to secure your cryptocurrency. Research more & more about your selected company. Ethereum is the fastest growing cryptocurrency in the world. At the end of 2017 this crypto increase 3600%. You may make a good amount of passive income with the help of ethereum. I noticed that most investors looking to invest in ethereum these days. You should definitely know that cryptocurrency is highly volatile. You need to take smart decision to make money with ethereum. Cryptocurrency Investment is risky. But, some smart people successful to make money with it. I hope you liked the short article. If you have any doubt, give a comment below. And if you have time, Share this article.